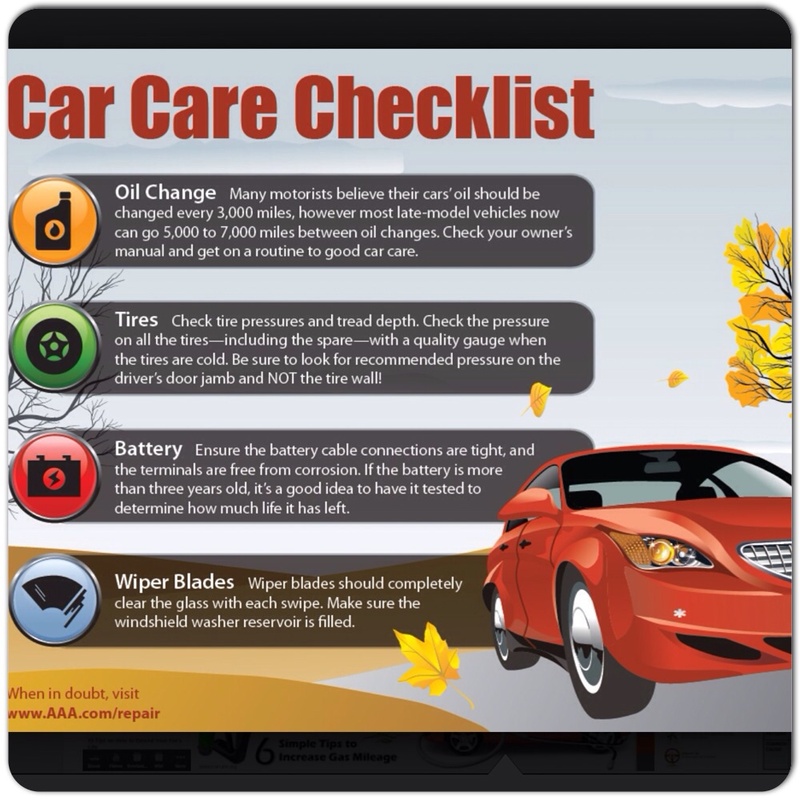 Keeping your car clean will significantly help preserve its overall value, according to the Car Care Council. Polishing your vehicle once every six months and washing it once a week prevents the buildup of damaging chemicals and dirt that may harm the vehicle’s finish. 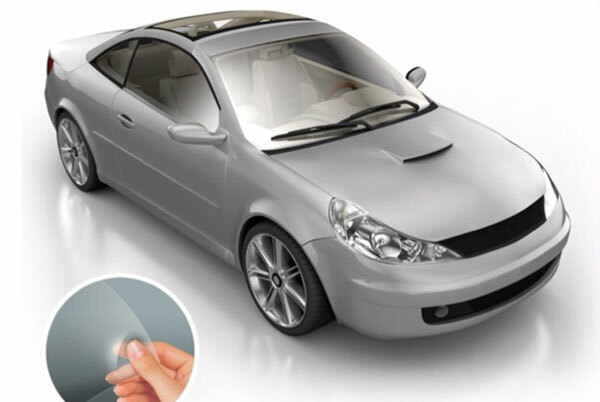 In addition to regular care, it is important to look for any dents, dings, scratches or cracked glass. These problems, when left unattended, can lead to more expensive repairs down the line. 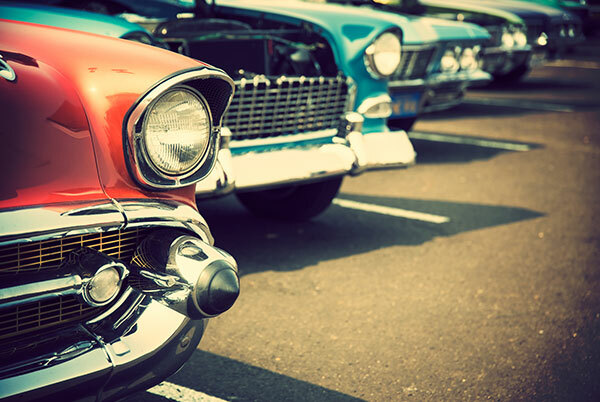 Frequent washing and polishing is also the best way to protect your car’s finish from the damaging effects of harsh ultraviolet rays and acid rain. It is imperative to clean your car only with products sold specifically for cars which are specially formulated to ensure that the treatments your vehicle’s manufacturer included on the paint finish remain intact. Using harsh detergents, like dish soap, that are not intended for use of vehicle exteriors can damage those protective layers leaving your vehicle even more vulnerable to the elements than before you washed it. That first scratch hurts the most. 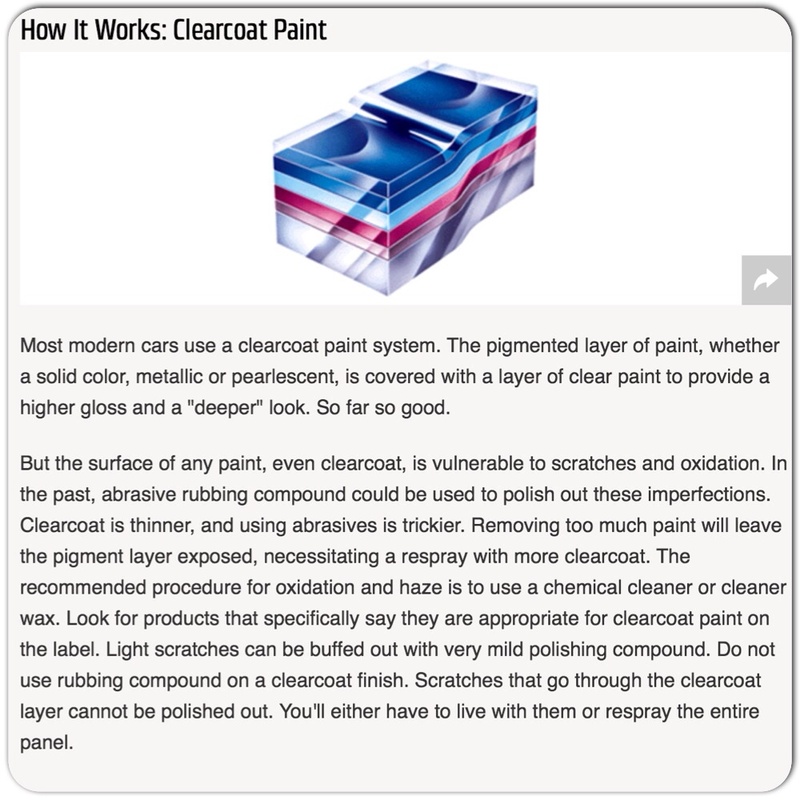 So prevent the pain and keep your car looking newer longer with one of the highest quality, most durable paint protection films in the industry. It’s the ultimate defense against road rash: rocks and pebbles, road debris, salt and sand. Rain, Snow or Shine, at Deans’ Auto Shine we have the ideal solution, professionally installed paint protection film! This nearly invisible film protects the front end of your vehicle from bugs, stones, and a variety of flying objects! Custom cut to fit all vehicles! Contact our team of experts today for a free estimate! 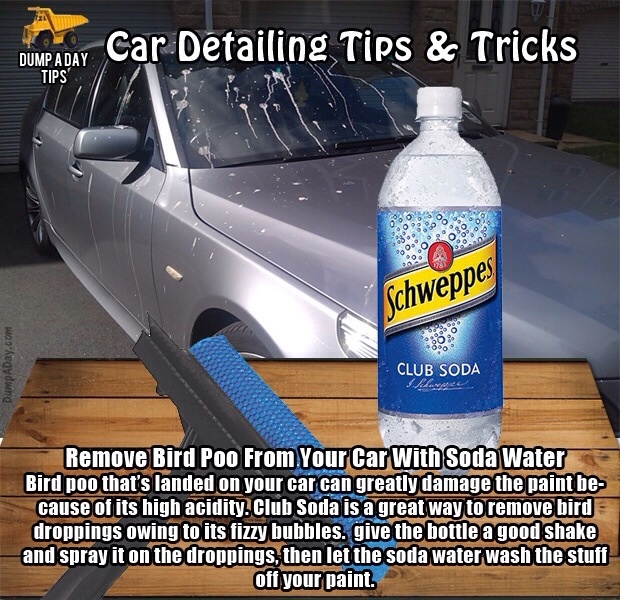 Here is an easy and effective way to remove odors from your vehicle! Simply buy a newspaper, pull apart the sheets, crumble into balls and leave them In your vehicle! 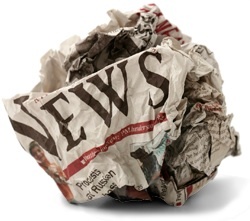 The carbon in the news print acts as a filter and removes odors! If your vehicle suffers from more stubborn odors, you could be due for an interior detail, why not reach out to our team of experts and see how we can help solve this problem for you today! Other Useful Tips! - Click to expand.